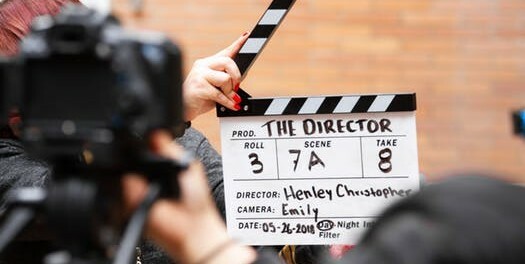 Promoting a feature film takes time and money — resources few independent filmmakers have in spades. Even well-networked, risk-taking film producers like David Mimran need to work overtime to build buzz and acclaim for their releases. To complicate matters further, promoting a feature film isn’t a paint-by-numbers affair. It’s not quite the opposite, as there’s usually some consistency across genres and distribution channels. 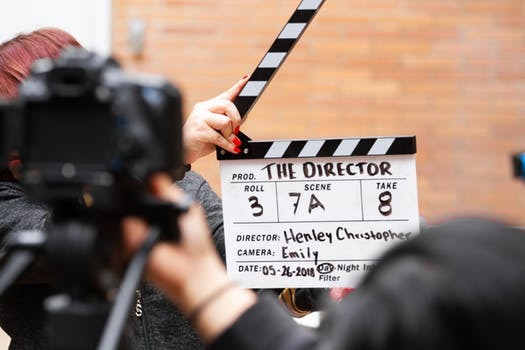 But every film’s ideal promotional plan is different, which means filmmakers and distributors need to keep their options open and be prepared to deal creatively with opportunities and setbacks alike. With all that in mind, this is a non-exhaustive list of fruitful tactics that could — could — help build buzz for your independent film without unduly draining your resources. Every film fan of a certain age remembers The Blair Witch Project’s viral marketing campaign. It remains the paradigmatic example of independent film marketing, the standard against which all grassroots campaigns are judged. What many film fans don’t remember is the centrality of TBWP’s website to its viral campaign. In the pre-social media era, TBWP successfully turned a modest, and by today’s standards laughably amateurish, website into a buzz-building engine worthy of a hundred summer trailers. A lot has changed since 1999; your film will have far more digital buzz-building tools at its disposal. Just don’t fail to learn lessons from the film that started it all. Shorts sell too. Let this be your buzz-building mantra. A series of well-produced shorts is a valuable complement to the main event. When rolled out in staggered fashion across multiple digital channels (and, if the shoe fits, analog throwbacks like “bootleg” DVDs handed out on the street), shorts reinforce your film’s marketing messages and build buzz during the run-up to initial release. An increasingly influential school of thought holds that film festivals are overrated. There’s a grain of truth to this sentiment, particularly for filmmakers uninterested in chasing down awards. And it’s also true that pre-festival distribution strategy probably matters more than anything you do at the festival itself. Let’s face it, though: for filmmakers and their creations both, festivals are places to see and be seen. Unless your reputation precedes you, you can’t afford to neglect the festival circuit. Not literally; that would be creepy. Effective guerrilla marketing doesn’t have to be invasive, as long as it’s visible and memorable. Whether it’s a live-action vignette on the street or old-fashioned flyering, this decidedly analog tactic can really move the needle on audience interest ahead of your drop date. As noted, every film production is a little different — which means every film production’s promotional plan must be a little different. It bears repeating: if you’re of the belief that your independent production can make hay out of someone else’s promotional template, you may well be in for a rude awakening. You’ve already demonstrated your creative chops in putting together a memorable work of visual art. It’s time for one more show of genius: a sui generis promotional strategy that builds series buzz — and gets butts in seats.